An editorial activation to create an emotional connection around a 3-week retail event. 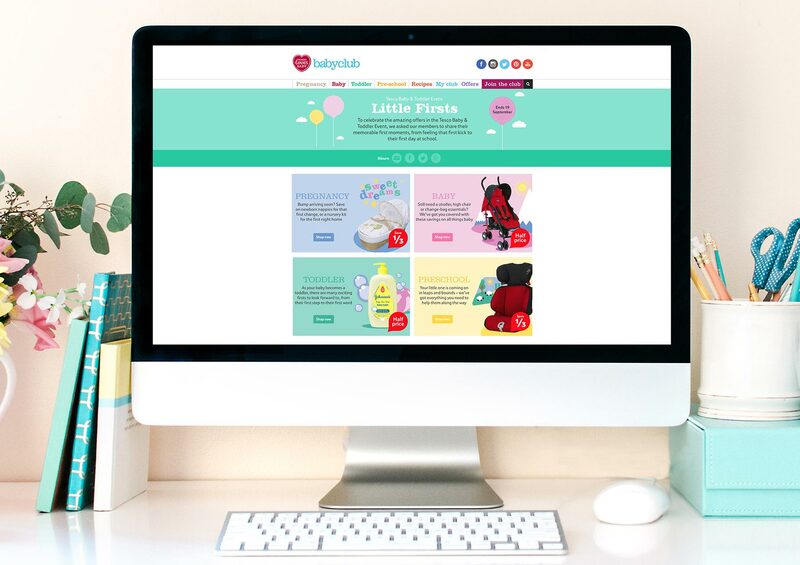 Drawing on real-life moments and memories from parents we produced the Little Firsts campaign, assigning a relevant hero product to each story. I developed a fresh and friendly illustrative style to embellish product shots and reflect from these stories. 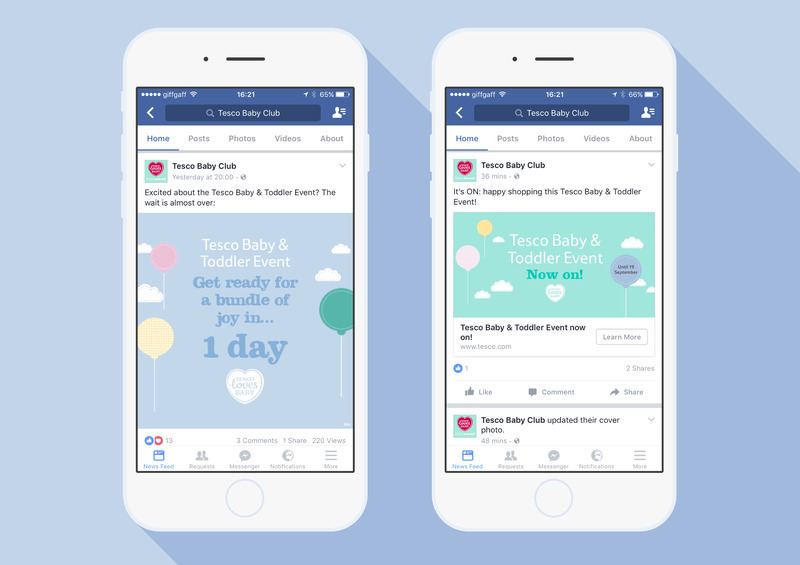 The campaign was rolled out across the Tesco Baby Club website, targeted emails and social media.